NEW DELHI (Reuters) - China and India may be talking about improving their trade relationship but there is little action to go with the words. According to Indian government officials and representatives of various Indian trade bodies, progress is very slow - and may even be getting slower after last weekend's truce between the United States and China in their trade war. The Indian government is very keen to reduce that gap. 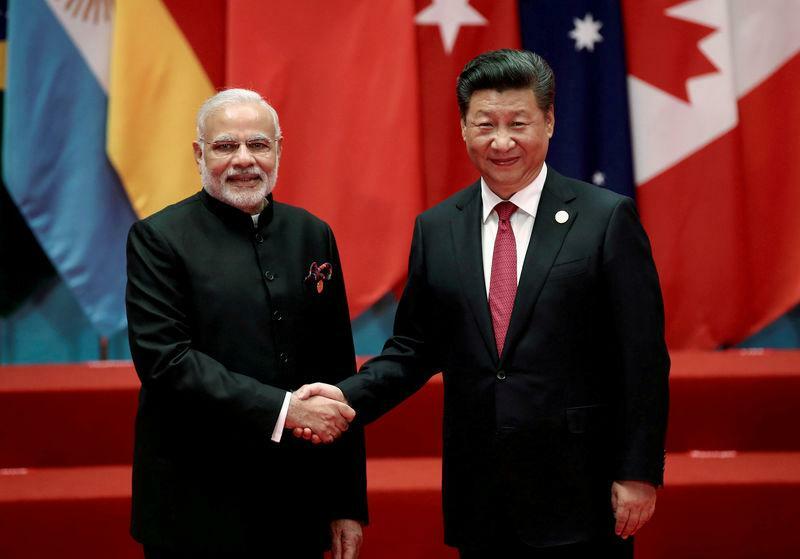 A recent study commissioned by India's trade ministry and reviewed by Reuters, said: "There is no bilateral trade relationship of greater economic and political significance for India than with China."